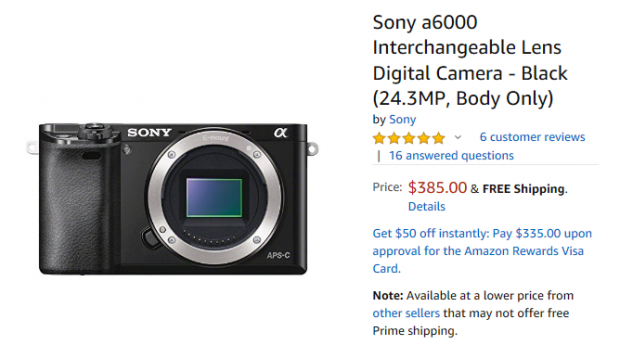 This entry was posted in Hot deals, Sony camera and tagged Sony A6000 deals/ cheapest price on January 30, 2019 by admin. 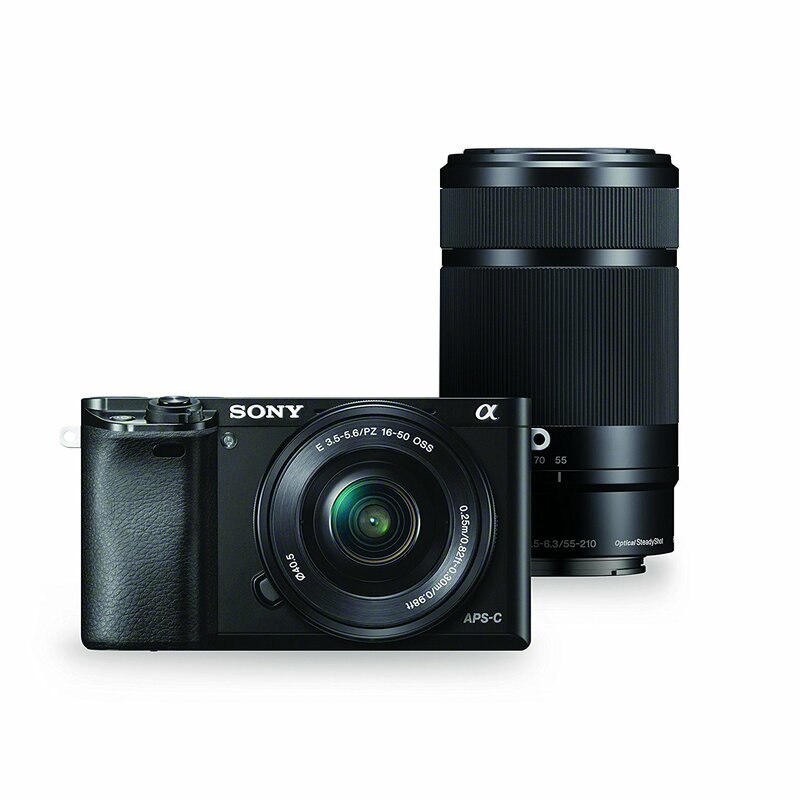 Hot Deal: Sony A6000 w/16-50mm and 55-210mm Power Zoom Lenses for $698! This entry was posted in Hot deals, Sony camera and tagged Sony A6000 deals/ cheapest price on November 8, 2017 by admin. This entry was posted in Sony camera and tagged Sony A6000 deals/ cheapest price, Sony camera rumors on November 13, 2015 by admin. Great News! 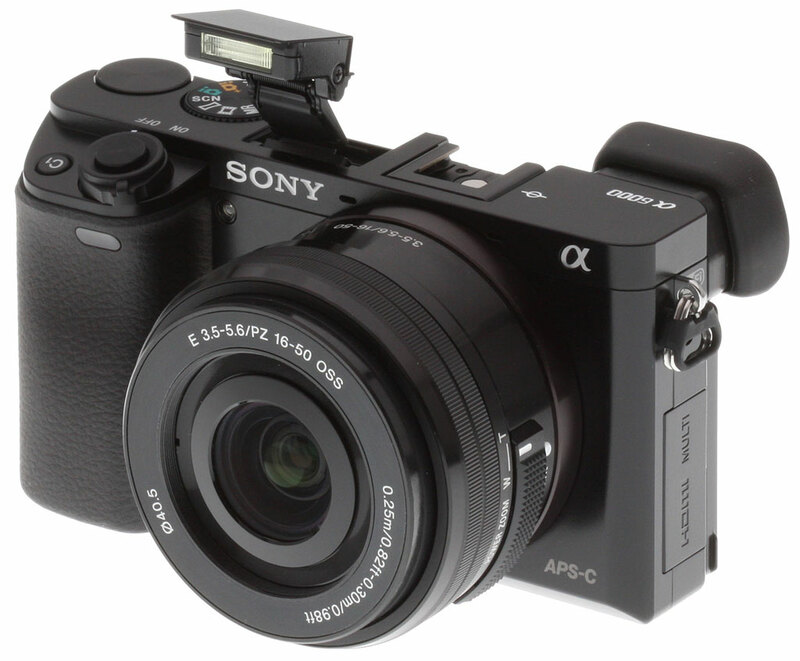 Sony Alpha a6000 Mirrorless Digital Camera price drops a lot. Body is for only $448.00 and with 16-50mm Lens for only $598.00. Sony a7, a7II and a7R are also cheaper than uasal. It is rumored the reason for the price drop is that the new Sony a7R II will be available in June! This entry was posted in Hot deals and tagged Sony A6000 deals/ cheapest price on April 27, 2015 by admin. 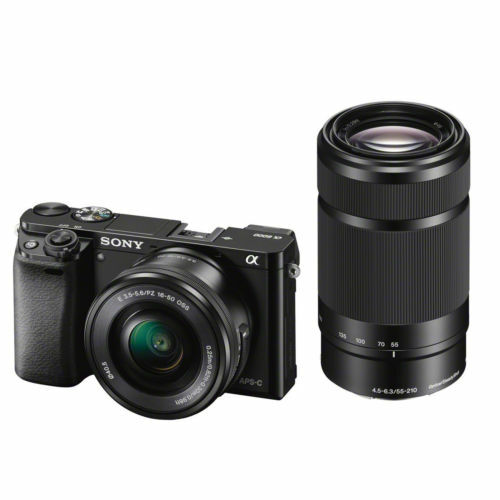 Secondipity (98.1% approval) has two great deals on Sony A6000 Double Lens Kit for only $689.99 and Sony A5000 Double Lens kit for only $369.99! This item has been refurbished by the manufacturer of this product or an approved refurbisher. This entry was posted in Hot deals and tagged Sony A6000 deals/ cheapest price, Sony camera deals on April 17, 2015 by admin.